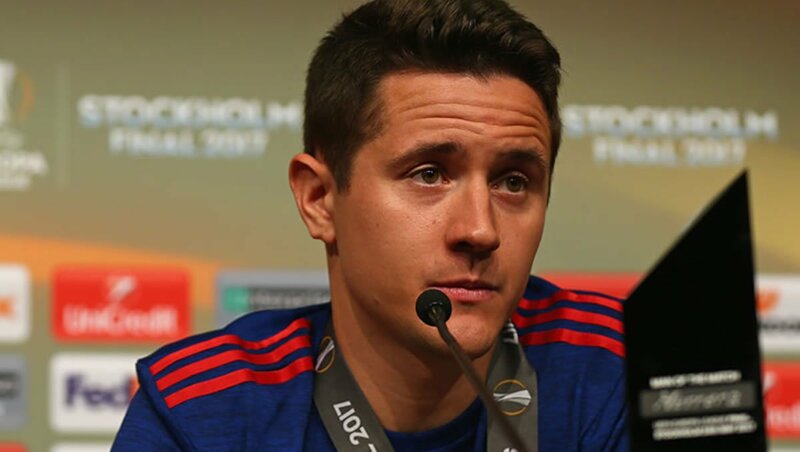 Ole Gunnar Solskjaer has revealed that contract talks between Manchester United and Ander Herrera are ongoing. The Spanish midfielder’s situation at Old Trafford has been a source of speculation in recent weeks due to the fact that the 29-year-old is yet to pen a new deal at the club and his current contract is set to expire this summer. As things stand, Herrera looks set to leave Manchester United on a free transfer at the end of the current campaign when his contract expires. Solskjaer has now revealed that talks between the club and the player are ongoing, but he admits that he is not sure whether Herrera will still be at Manchester United next season or not. Speaking in an interview quoted by Sky Sports, Solskjaer said: “He has been working really hard to get fit from his injury, which he sustained against Liverpool. “Then he came back and he got a different injury in training. He has been really putting a lot of work in. Asked whether he thinks Herrera will stay at Old Trafford or not, he added: “You have to ask him. I don’t know how the last few talks have been. “We have let him focus on his fitness as well because he loves to play and he is not very happy when he cannot help his team-mates. Manchester United will return to Champions League action on Tuesday night when they travel to Camp Nou for the return leg of their quarter-final clash against FC Barcelona. 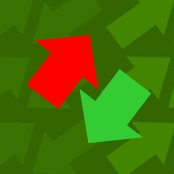 The Red Devils suffered a 1-0 loss to the Spanish giants in the first leg of the clash last week, with Luke Shaw’s own goal proving to be the only difference between the two sides.